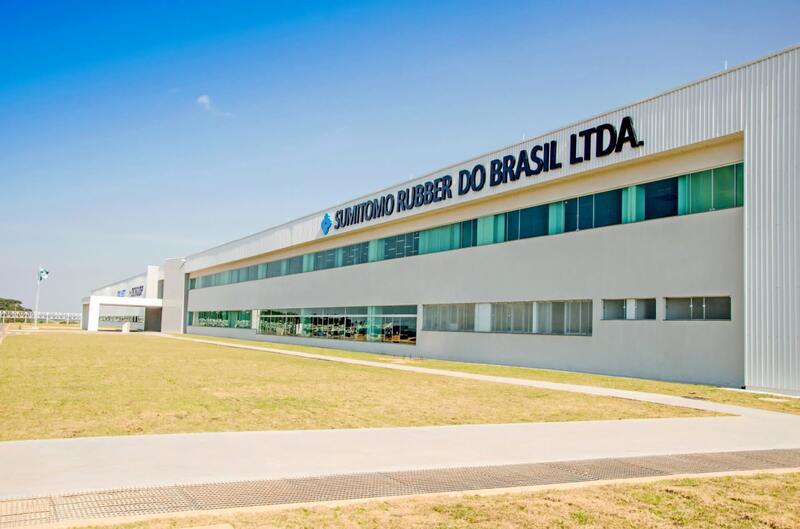 Sumitomo Rubber Industries Ltd. Has announced that after a three-year expansion project, it has started production of truck and bus tires at its factory in Fazenda, Brazil from March 1. The expansion of the factory for this purpose had required an investment of USD 133 million. Sumitomo Rubber (SRI) had initially announced its plans for the expansion back in 2016. The Fazenda Rio Grande plant was established in 2013 with an initial investment of USD 345 million. Initially, the plan was to expand the factory to make 500 truck and bus tires on a daily basis. Then the expansion was scaled up to double this capacity by the end of 2020 in light of the growing demand for truck/bus tires in Brazil. Earlier, Sumitomo Rubber do Brasil Ltda. Used to import bus and truck tires for sale in the Brazilian market. With the commencement of local production, the company is in a better position to ensure a steady supply of truck/bus tires in the local market, where the demand for such tires is expected to grow by 2 percent to 3 percent per year. It will also minimize FOREX risks for the company due to currency rate fluctuations. The Fazenda plant, which is located in Parana state, southwest of Sao Paulo, covers 5.38-million-sq.-ft and the area of the plant was expanded by 144,000 square feet to add capacity for truck tires.